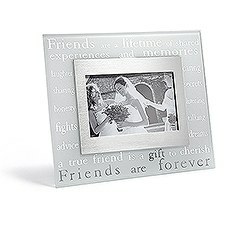 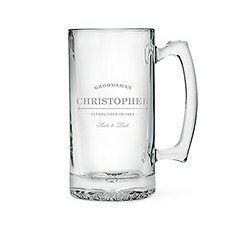 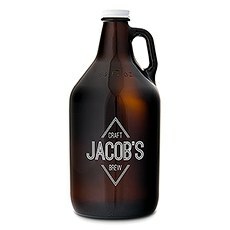 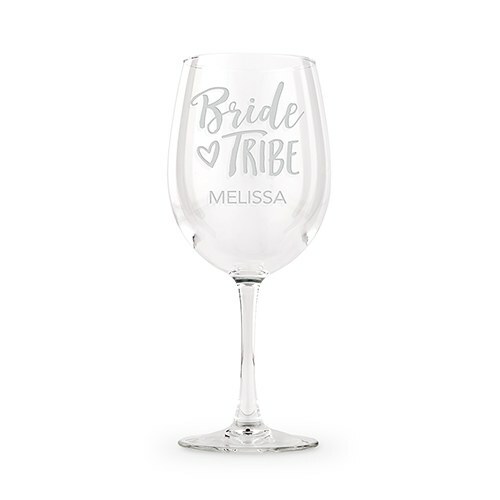 The perfect stemmed glass for your bridesmaids to enjoy 9 oz. 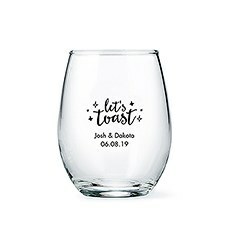 of their favorite tasting wine. 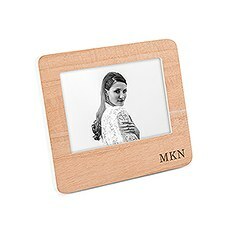 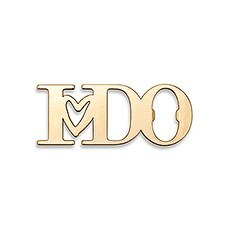 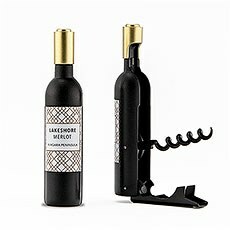 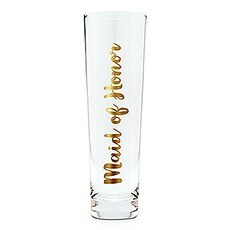 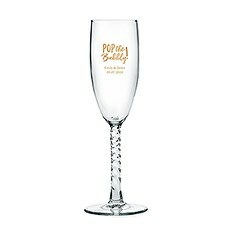 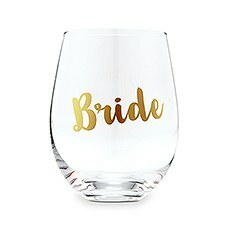 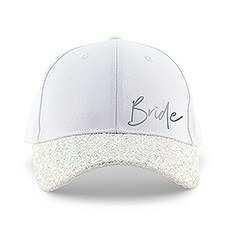 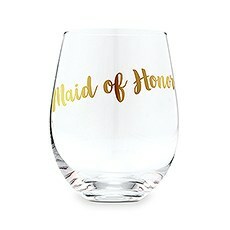 Prosecco, pinot noir, champagne, or cabernet you can add a unique and fancy touch to whatever the preferred wine choice is that evening because the glass can be custom engraved with a monogrammed name or set of initials alongside the etched bridesmaid design. 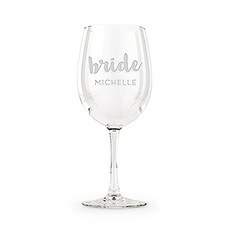 Even better, the wine glass holds up to 12 oz. 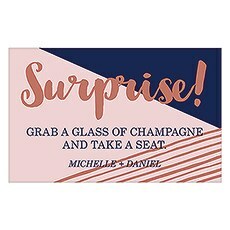 of wine, so they can enjoy a large glass too, if the party calls for it! 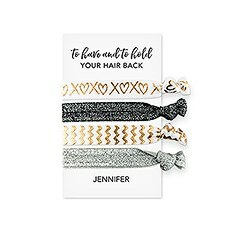 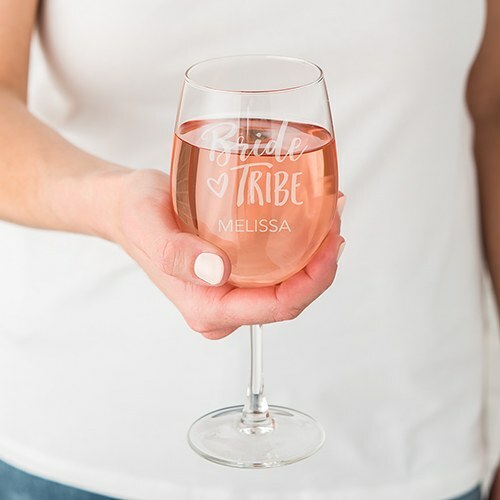 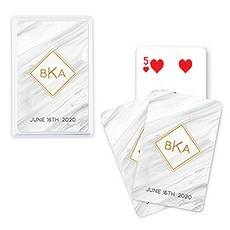 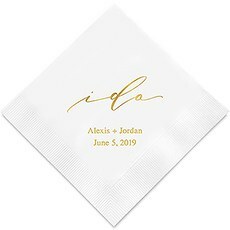 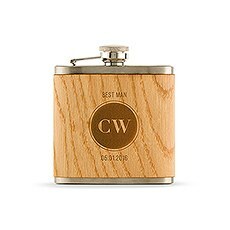 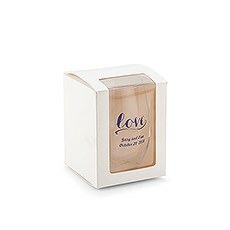 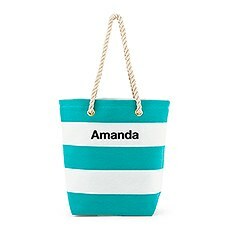 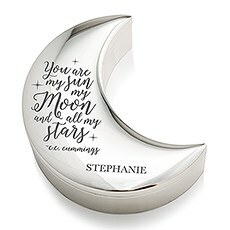 In fact, it makes a great personalized gift idea for the bride’s best girls to use at the bachelorette, engagement party, bridal shower, or as a special toasting cup at the wedding reception to add a cute, decorative flair. 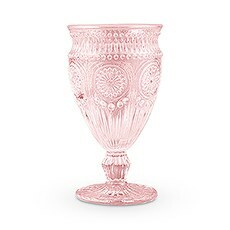 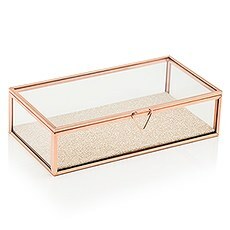 This cool goblet is even a quality expense since they’re inexpensive without looking cheap. 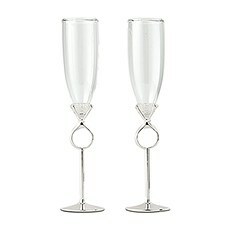 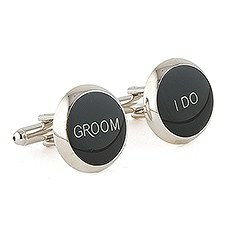 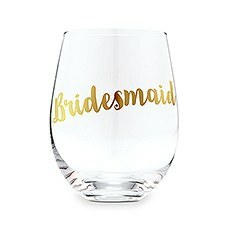 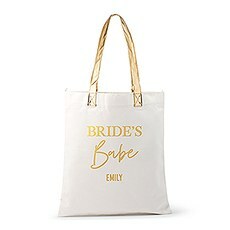 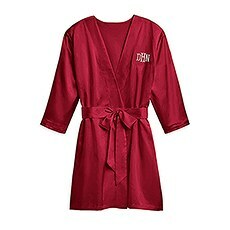 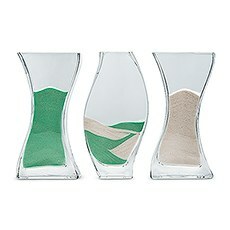 Plus, it’s a nice, small favor and novelty addition to the bridesmaids pretty stemware collection.